Galvanized steel roof tray with a low profile, robust and versatile design. 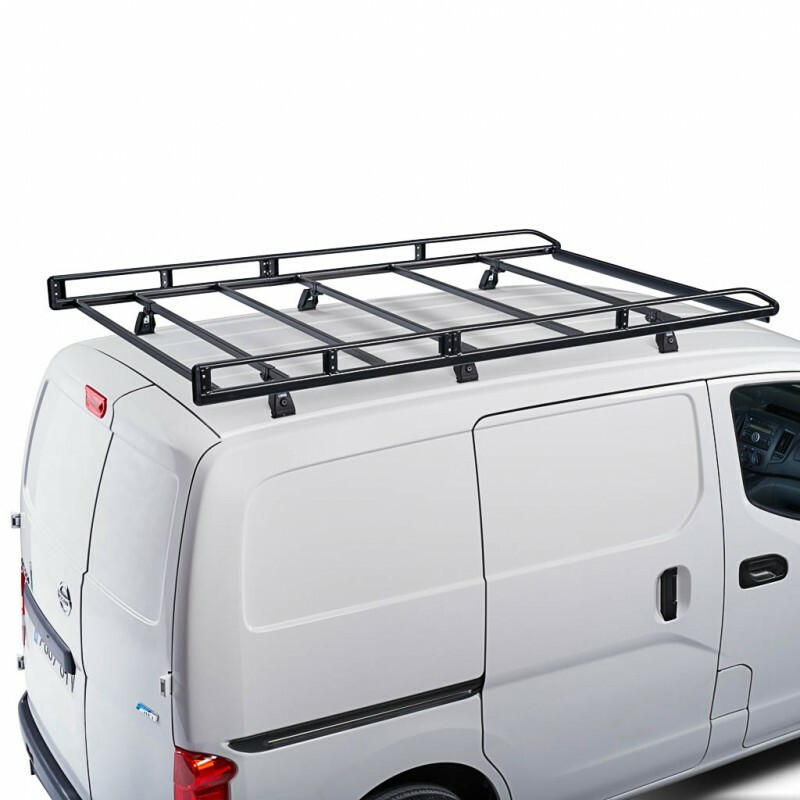 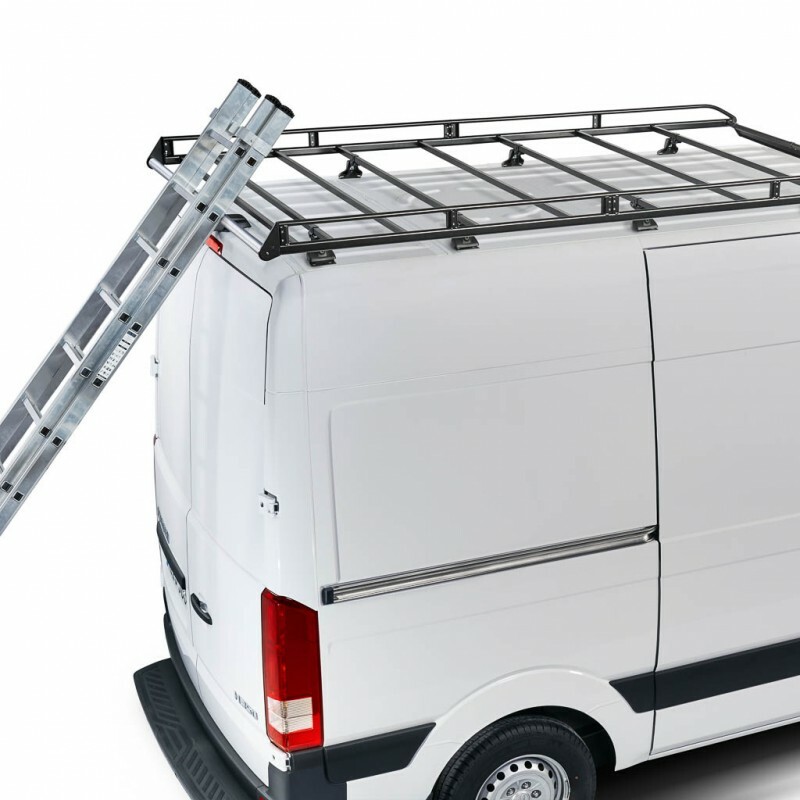 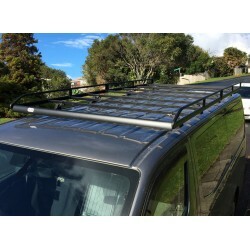 Galvanized steel roof rack with a compact, robust and an ergonomic design. 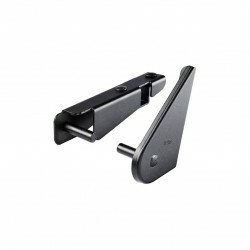 High resistance to extreme weather with a high quality galvanized steel and textured black powder coating. 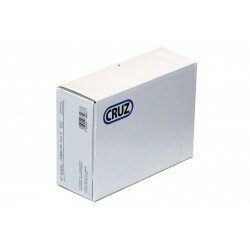 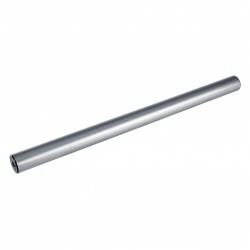 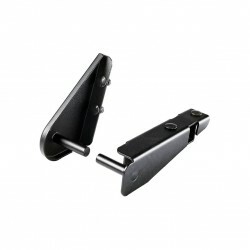 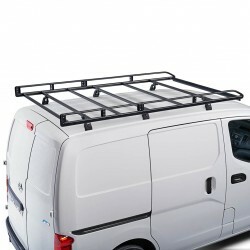 Robust structure with a new design which provides a greater overall strength. 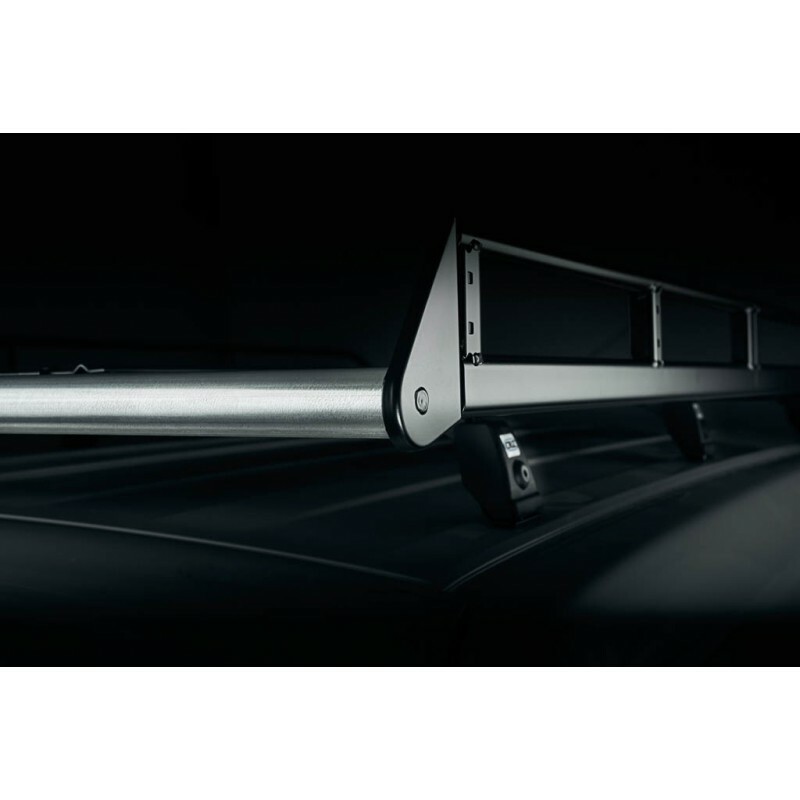 Innovative quick fitting system allows crossbars to be set where you need them. 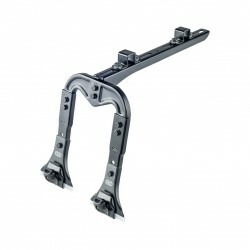 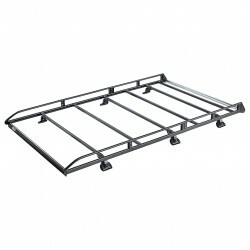 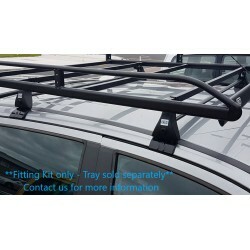 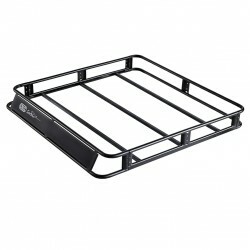 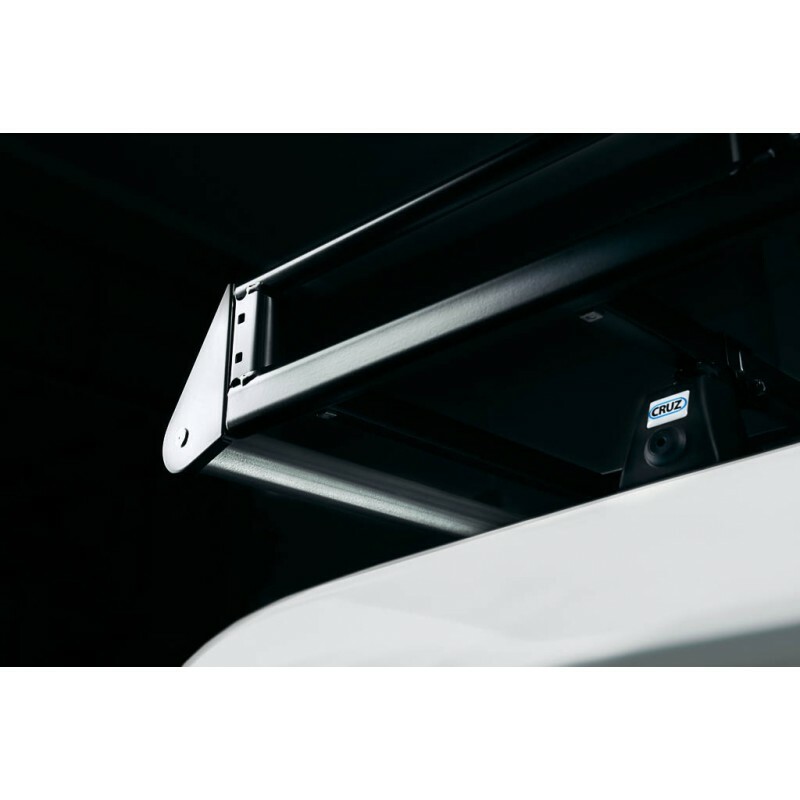 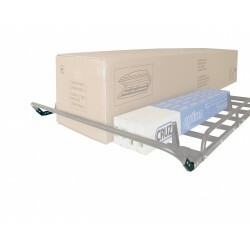 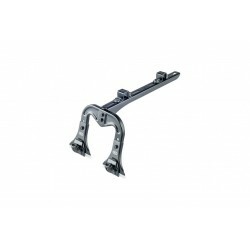 The Evo Roof Tray can be mounted to roof rack bars, or directly to commercial fitting kit supports (sold separately).